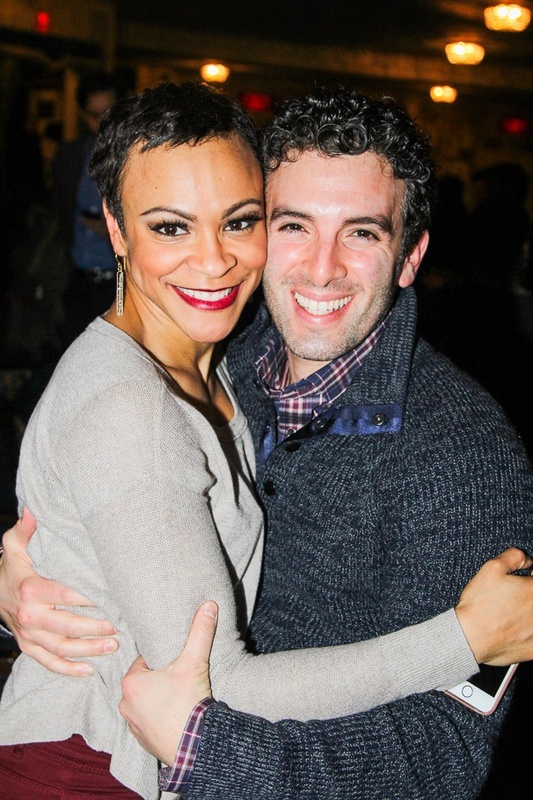 Carly Hughes takes a sweet snapshot with her former Beautiful co-star Jarrod Spector. Beautiful alum Carly Hughes had “some kind of wonderful” special guests come to see her in Broadway’s Chicago on February 9! Click for photos from the cast of Beautiful's visit to Cook County Jail.